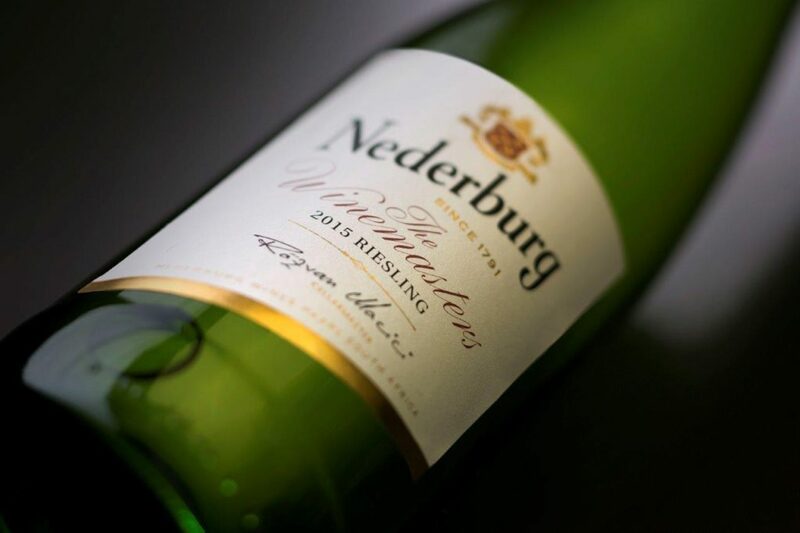 The 2015 vintage of Nederburg’s The Winemasters Riesling was awarded a gold medal in the £10 to £15 price category at the 2016 The Drinks Business Global Riesling Masters. 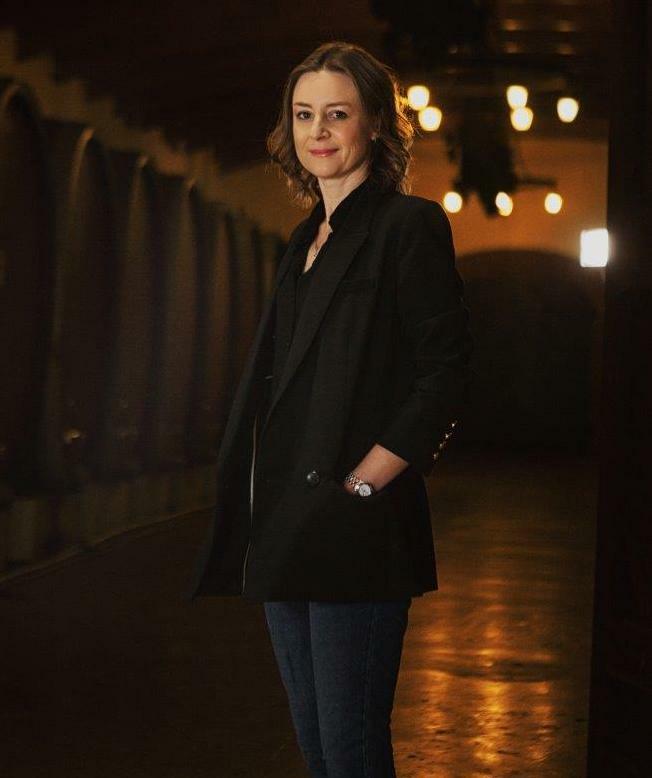 With a score of 94 points, it is the highest scoring South African wine on the show. 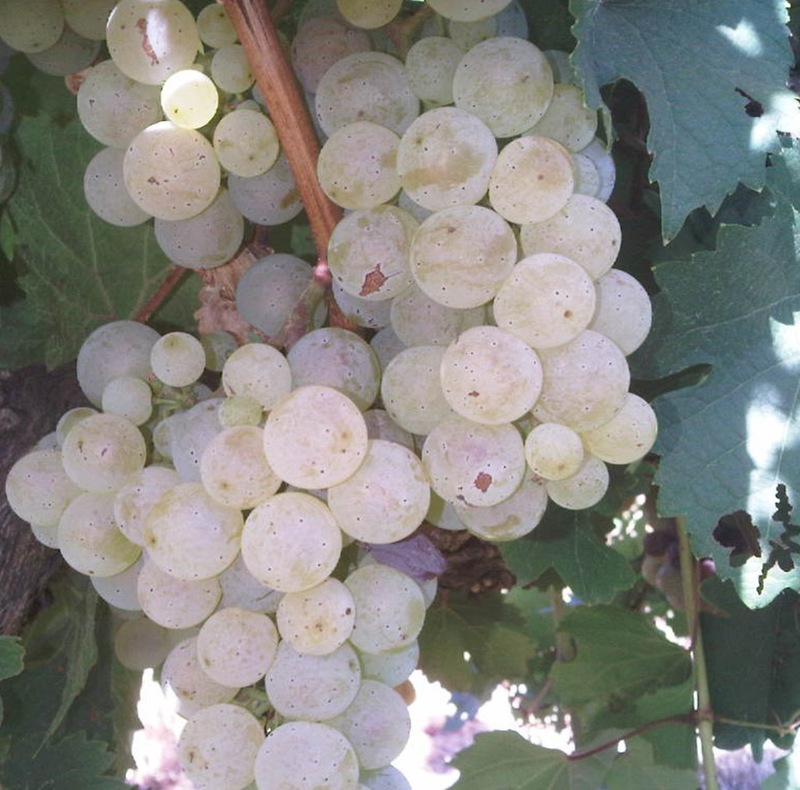 Grapes for this wine were sourced from a selection of vineyards in Paarl, Stellenbosch and Durbanville, some nearly 30 years’ old. 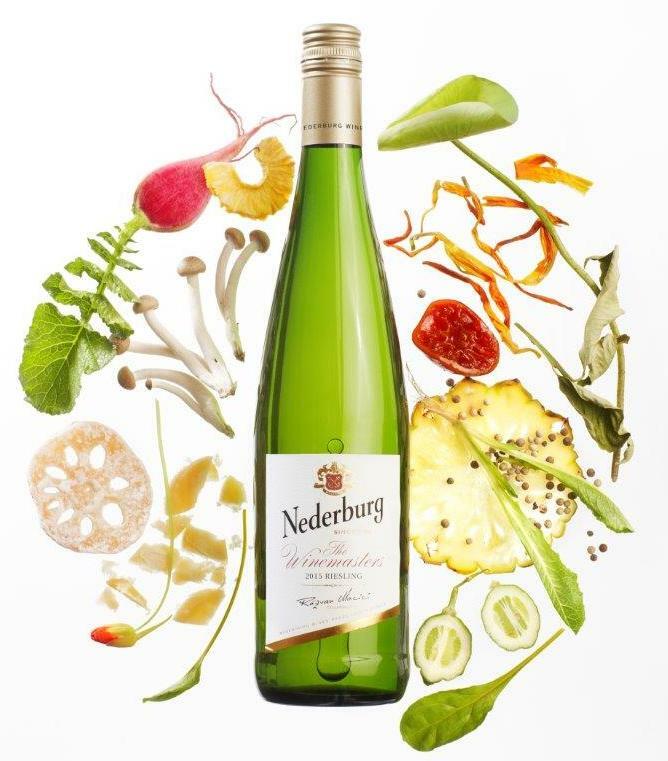 Nederburg The Winemasters Riesling 2015 is available from selected leading retail and restaurant outlets, and retails for around R65 a bottle.